Child abuse and neglect isn’t a topic that most people want to spend much time dwelling on – but one Australian mum is using her love of art to brighten up the future of Australia’s vulnerable children. 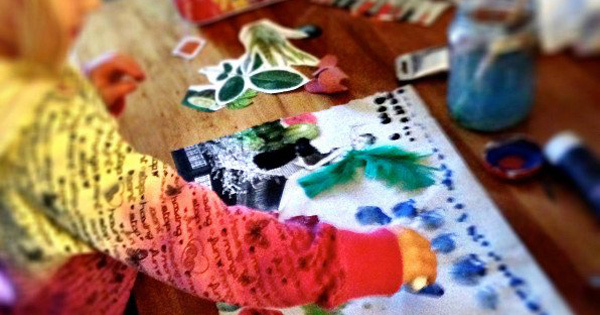 Every parent usually has at least one moment when they wonder whether their child might be a Picasso in the making. At our house, there doesn’t (yet) seem to be any significant artistic ability, but we certainly are prolific. 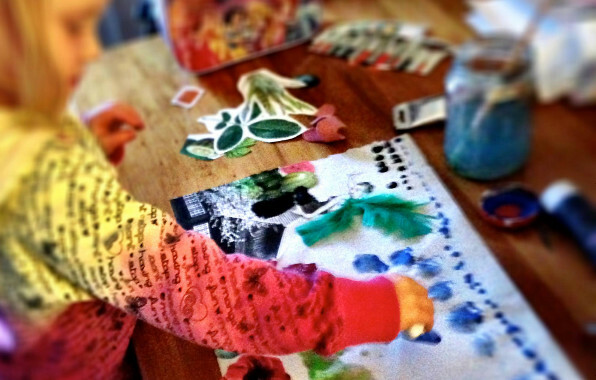 Whether your child likes to create a new masterpiece every day, or whether every single picture is a variation on the same theme (butterflies, anyone?) – one Aussie mum has found a way to take that talent and extend its reach beyond the door of your fridge. Hayley Reynolds’ Tiny Masterpieces project is simple really – commission an artwork from your own mini-Monet, and then (gasp!) pay for it and donate the cash to the Australian Childhood Foundation. 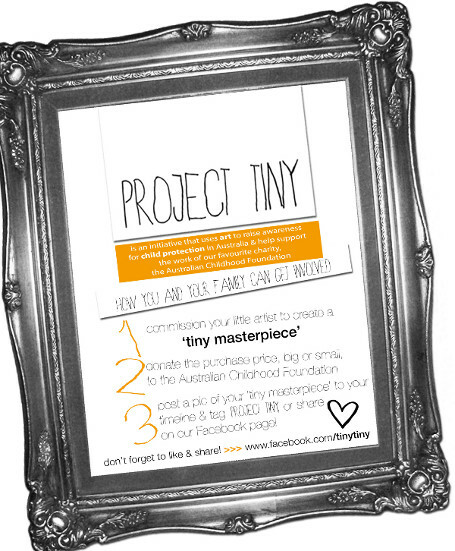 Then visit Tiny Masterpieces and share a pic of the new artwork you have “bought”. The Australian Childhood Foundation provides support and services to all kinds of vulnerable families and children, and also to whole communities. Hayley is herself a collage artist, and also creates and sells artwork through the Tiny Masterpieces Facebook page. Another way that you can be involved in Project Tiny is to buy an artwork from Hayley – she will sell one of her pieces to you and then donate all of the purchase price (yes, all!) to the Foundation. So, could it be time to crack out the paint brushes? You can visit the Australian Childhood Foundation to find out more about their life-changing work in the lives of the littlest Australians.